The chemistry minor provides you with added training in the physical sciences that can be tailored to your needs and professional goals. You can take courses in a variety of areas in the discipline of chemistry that would provide you with a solid foundation of knowledge of physical science. This minor pairs well with the following disciplines: biology, education, psychology, and other similar disciplines. This minor is very flexible and will provide you with valuable knowledge and experience in chemistry. The child development minor is designed for students who do not have an education major but who desire strong preparation in understanding child development from birth through adolescence. This minor does not lead to teacher licensure. Invest your life in preparing the next generation of children and their families to follow Christ and make an impact in their local communities. The Chinese studies minor focuses on the development of oral and written communication skills in the Chinese language. 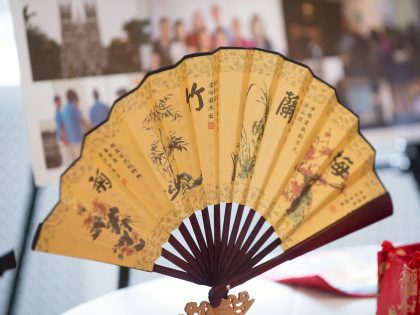 Students also explore many aspects of the cultures of China and consider how to apply skills from their major field of study among speakers of the world’s most widely spoken language. Since January 1997, school districts have had the responsibility of ensuring that coaches are qualified. 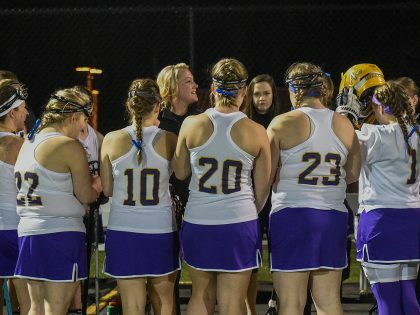 The coaching minor, augmented by appropriate experience before graduation, provides a way for graduates to demonstrate formal preparation in the area of coaching. Prepare to develop the literary and communication skills of the next generation in and beyond the classroom. This degree lays the foundations for you to teach English in a public or private school setting for grades 5-12, and also prepares you for further graduate study. Professors instill compassionate professional practice and God-honoring leadership to help you serve diverse communities. The communication minor fits well with any major. Employers are looking for powerful writers and clear speakers; this program helps you build skills in both areas. Prepare for careers as a software developer, information technology consultant, information technology analyst, database administrator or systems analyst under the instruction of computer science experts. The computer science major is designed to give you the knowledge to develop and use computer algorithms and computer-based systems. This program will also prepare you for a graduate degree in the computing sciences. Examine the policies, principles, and social dynamics that shape the system of law and justice in the United States. Approach topics with a heart of public service and ministry. This major builds on a foundation of psychology in addition to practical knowledge of law enforcement and criminal justice. This degree also lays the foundation for further graduate study in law or social work. The criminal justice minor provides a background in criminology, corrections, deviance and relevant legal issues. For those considering working within or alongside law enforcement, this minor could help prepare you through classroom learning and networking with instructors who are current and former practitioners in the field. The dance minor aims to develop dancers technically through classes in ballet, modern, jazz and tap as well as foster creativity and artistry through choreography and performance opportunities. Additionally, the study of dance history and perspectives allows students to discover how dance relates to the Christian worldview. 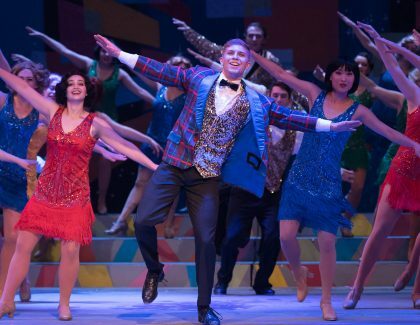 Emphasis is placed on maintaining the highest level of artistic integrity along with strong spiritual foundations in order to prepare students for careers in dance and related fields. Make businesses smarter by using large amounts of information to find new opportunities, maximize profitability, and optimize resources. The data analytics program teaches you to research and analyze large data sets to forecast business strategy success rates, find correlations, and identify trends. This degree lays the foundation for you to work in finance, technology, and other business fields. Undergraduate students in the School of Business may apply to take courses at a graduate level which fulfill requirements of the Master of Business Administration (MBA). There are currently three courses (8 credits) designated as Dual Degree courses. Students taking these courses will register for the 5000-level version of the courses, ensuring they are credited toward both undergraduate and graduate degrees. The three courses eligible for Dual Degree credit are Finance II, Human Resource Management, and Business Ethics. Study under experienced professors who are deeply committed to the integration of a Christian worldview with the profession of teaching. The early childhood education degree will prepare you to teach and engage children from birth to Grade 3 in a public or private setting. This degree will also prepare you for further graduate study. Work with caring Christian education experts to inspire the next generation of children in grades K-6 to be creative, compassionate, and to live with moral integrity. The Elementary Education major prepares you to teach and engage young minds in a public or private school setting from grades K-6. This degree will also prepare you for further graduate study. 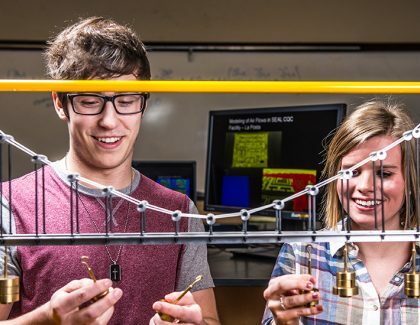 Apply mathematics, science, and engineering to the creative development of solutions in collaboration with other students and Christian faculty. 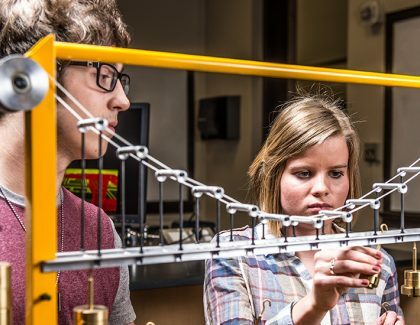 The engineering major is designed with an emphasis in mechanical, electrical, computer, and civil engineering. Our hands-on, team-based approach gets you introduced to demonstrating engineering concepts and projects right away, by building marshmallow catapults, potato guns, and shoes that can walk on water. Learn analytical and design skills paired with business acumen from Christian faculty. Gain an understanding of operations and production issues, while balancing knowledge of how those impact a firm's financial success. The engineering management major is a four and a half year program focused on business and engineering courses, designed to provide you with the knowledge and skills needed to excel in business fields requiring a moderate level of technical skill. This degree lays the foundation for you to work in civil, electrical, or manufacturing industries. Break down language barriers and learn to integrate diversity in the classroom. The English as a Second Language education (ESL) degree will prepare you to teach English to children in grades K-12 within a public or private school setting. Our Christian literacy experts will prepare you to teach English domestically and internationally. This degree also prepares you for further graduate study.